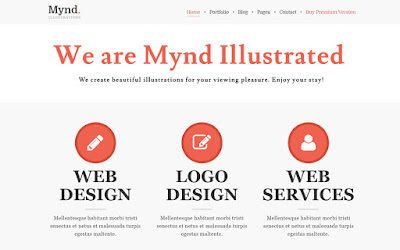 A powerful and very versatile free WordPress theme, Mynd is perfectly suited for such needs as blog or portfolio, but it can be customized to meet other needs, too. For the latter, you need to put a little extra effort into it and you will have a website with pretty much the exact style you are after. With just one click, you can install the predefined demo that is advised to be installed on a fresh WordPress installation. With the demo, you can save a lot of time and rather invest it in building and creating the mind-blowing content your page will be all about. 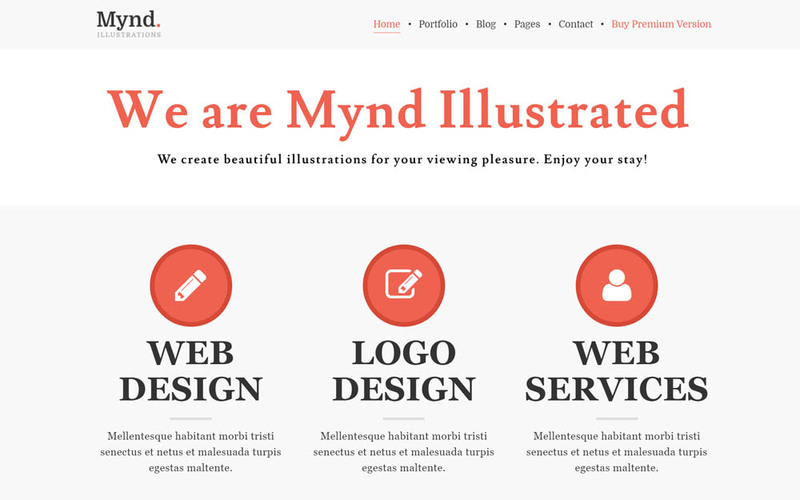 Look no further and give Mynd a go.